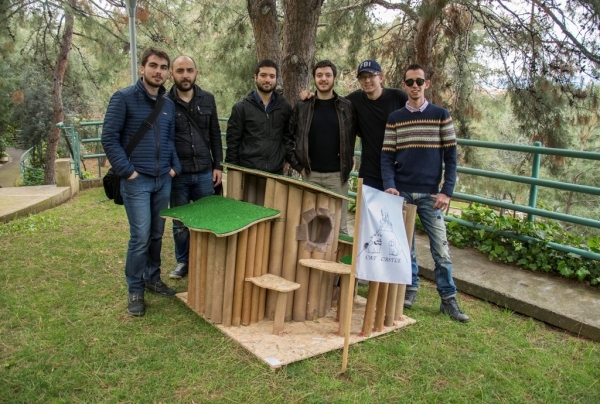 Students of Izmir University of Economics (IUE) Department of Architecture designed shelter for cats. 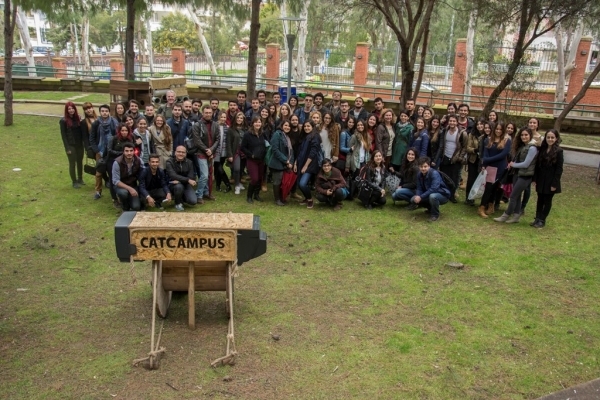 Cats will have a chance to get sheltered life on Balçova Campus with the CatCampus project of students. Students worked on different designs by taking the needs of cats into consideration in their project led by Asst. Prof. Dr. Burkay Pasin, Hugh Clarke, Özgür Genca, Lale Başarır, Burcu Kor, and Filiz Keyder Özkan, Lecturers at IUE Department of Architecture. The project includes 12 different styles of shelters accommodating weather conditions. Asst. 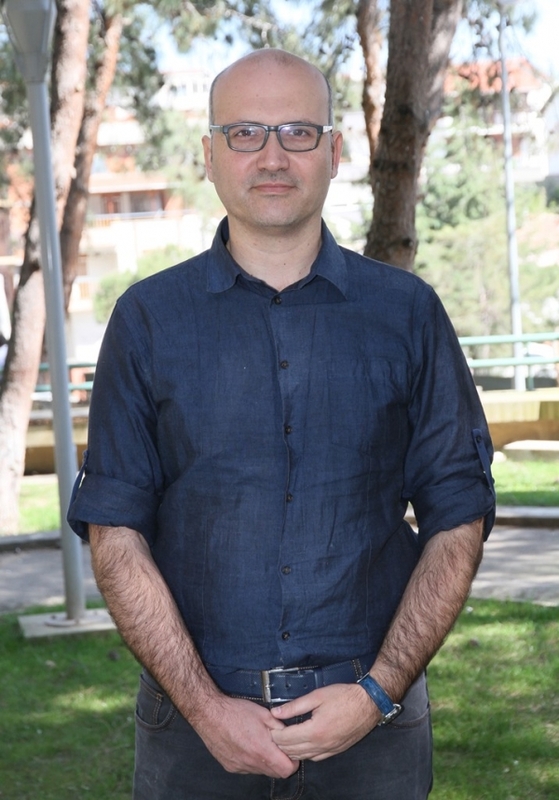 Prof. Dr. Burkay Pasin stated that they wanted to find a permanent solution to the increasing cat population on campus, and held a workshop titled CatCampus with sophomore students. Pasin said that total of 12 cat shelters were designed by groups of 6 students as a result of the workshop. 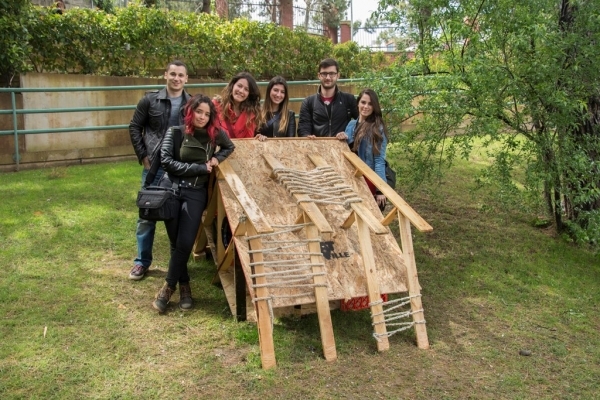 “Majority of the shelters were made by using recycled plastics, metals, woods. Criterion such as resistance to weather conditions, portable light structure system, hygiene, ergonomics, functionality, and adaptation to the natural habitat of campus were taken into consideration in design of the shelters. Workshop was very successful in terms of being a social responsibility project as well as making students gain architectural experience,” said Asst. Prof. Dr. Pasin.